your money is safe in your segregated account. Upon registration, you’re offered a welcome bonus, which can be helpful on the first stages of your trading journey. 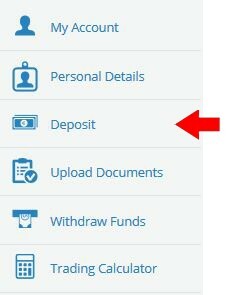 Please note, that the promotion is available only for EUR, USD, GBP and AUD currency accounts. If you would like to learn how this platform works before registering a real account, you can create a demo account with 100,000$ bonus. All you need to do is log in with your Facebook or Google account, or just enter some basic information along with your phone number. AvaTrade has its own mobile application available for both iOS and Android devices. It’s a great advantage since you can work on the go and always have your business under control. Whether you’re on a business trip or even on holiday, you can still watch your account and be informed of all important events in the trading world. The app has a modern user-friendly interface and some advances features being developed and renewed regularly. 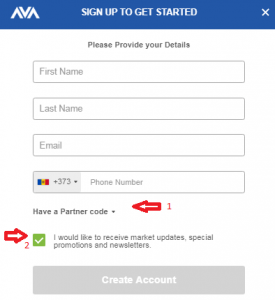 If you have a partner code number, you can enter it in the process of registration (1). You can also subscribe to the newsletter to get informed about market updates and special promotions (2). The next step is entering your personal information, such as your date of birth, address, Zip code and password. Here you can also choose a platform out of 3 available, as well as currency you would like to work with: USD, EUR, GBP or CHF. The safety measures on the site are pretty decent. If the registration takes too long and there’s no activity on the page, your session expires and you have to open a verification email with your new password in order to complete your registration. The last step of registration requires to state your occupation (1), total estimated annual income and net worth, along with your source of trading (2): employment, investments, inheritance, real estate or savings. Done! AvaTrade accept the following credit cards: Visa, Master Card, JCB, Visa Debit and Visa Electron. If you transfer 1,000$ to your account, you get a welcome bonus of 200$ and a personal trading session with a personal account manager. You can deposit 20,000$ and start trading instantly. In order to verify your account, you have to provide high quality photos or scans of your valid documents. 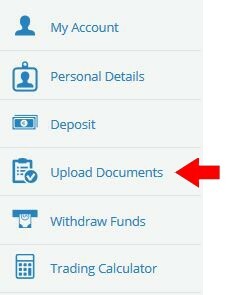 To do so, click on vertical arrows pointed at the picture below and upload the documents required. Being an official partner of Manchester City, AvaTrade has its own online courses teaching people proper trading. The 1st course will teach you some basic Forex strategies, technical, fundamental and market analysis. The 2nd course is a bit more advanced and offer knowledge in the fields of chief Forex analysis, Forex market and Currency collector skills. Finally, the 3rd and the most difficult course teaches statistics analysis, top Forex strategies and risk management. You can also request a free book “The Complete Trading Guide” with some helpful tips for beginners, essential Forex terms and other important information to learn before you start trading. AvaTrade was founded 12 years ago to give people more confidence in the trading field. Since then its main values have remained innovation and integrity with great efforts to unleash the full potential of its customers. AvaTrade is a strong figure in online financial field with top notch services and personal approach to every customer. 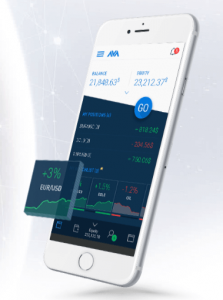 Multiple trading platforms, including Meta Trader 4 and AvaTrade Go, a decent mobile app, as well as the opportunity of web-based trading. There’re also automatic trading platforms. Everyone can find the most suitable way to use AvaTrade. More than 250 tools and instruments of trading, including Forex and cryptocurrencies. Clients’ money is absolutely safe and secured, held in segregated accounts. The service is available all around the world in 20 languages. AvaTrade strives for improving and expanding the number of profitable offers to its clients. If you’re looking for a safe trading platform with multiple tools and the opportunity to learn trading on a professional basis, this service is a perfect choice. 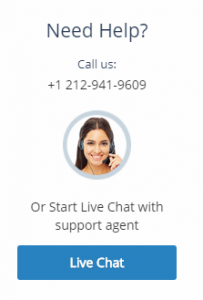 If you ever have any technical or other issues with the service, the Customer Support is online 24/7 and ready to do their best to resolve the problem as soon as possible.